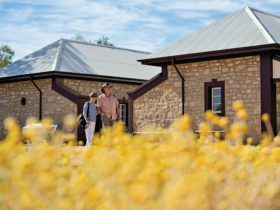 Learn to fly in a week in the Red Centre. We do 1 day, 2 day, and week long courses. 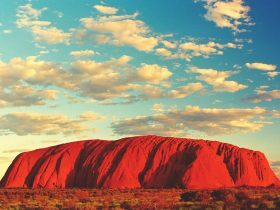 Stay in Alice Springs and learn to soar with the eagles. All theory and practical training provided by experienced GFA accredited instructors. In-house accommodation available. Courses run all day, start with a briefing and theory lessons and are packed with flying action. You will start flying from day One. You might even go solo towards the end of the week, or at least will be close to it! After our course you can continue flying at any gliding club in Australia. If you just want to get a taste of what gliding is about a one or two day course would be ideal. 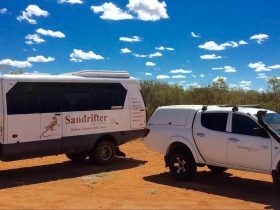 We also run cross country coaching events for glider pilots who want to experience the outback from above. 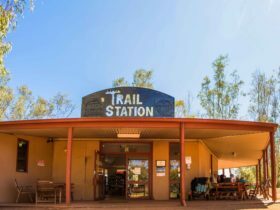 We operate from Bond Springs Air Strip, just 25 km North of Alice Springs. Bookings well in advance are essential. 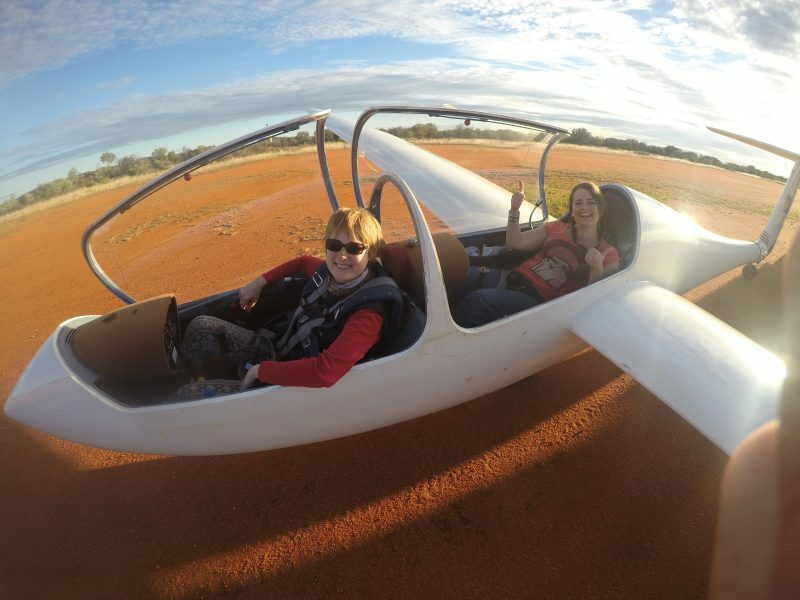 A 20 minute glider flight above the Tanami Desert. Get strapped in tight in the front seat of a modern sailplane. Your instructor sits in the back. After checks, canopy closed and the winch cable is pulled tight you get launched into the air by a powerful winch, reaching 1,000 ft (300+ metres) in the air. 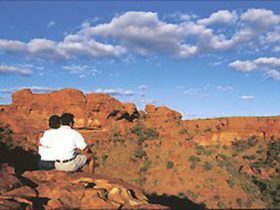 Enjoy extended views of the Tanami Desert, the McDonnell Ranges and more. Soar for 20 minutes and if you like you can try the controls yourself. 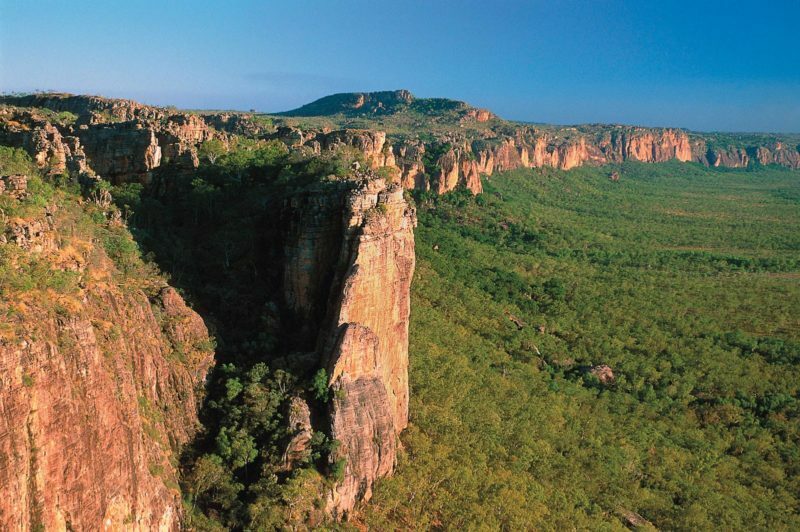 It’s an experience of a life time and not to be missed! Five days learning to fly gliders will bring you up to solo standard, or close to it! Action packed week with briefings and lectures from 9AM in the morning, all day hands-on flying lessons til the end of the day. 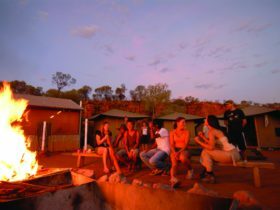 Stay in Alice Springs or on-site accommodation available. Always dreamed of learning to fly? 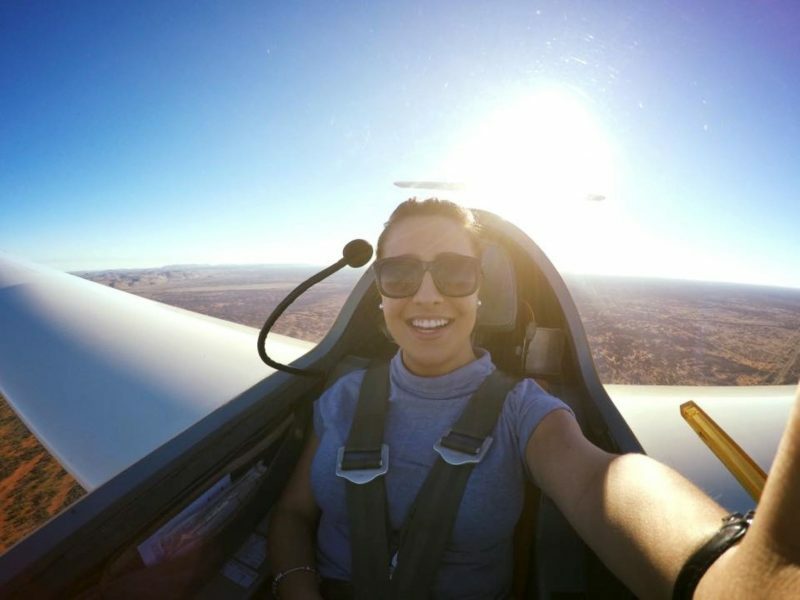 Take the chance while you’re in Alice Springs; we have the best gliding conditions in the country – all year round. Ideal for the individual or couples; all instruction is hands-on, one on one and by experienced GFA accredited instructors.